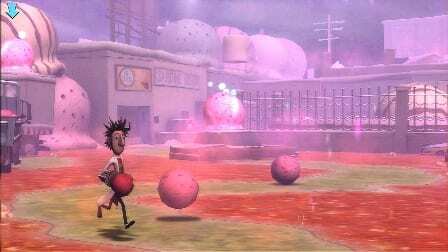 Cloudy with a Chance of Meatballs was maybe my favorite story as a little guy and I could not be happier to know that in addition to a full CG film, a video game will be raining down on fans for every platform under the sun. 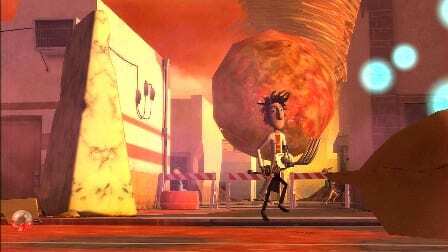 I think we all know how the story goes “" it’s raining, but instead of rain, all types of food are falling from the sky. 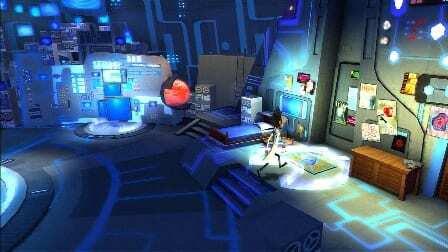 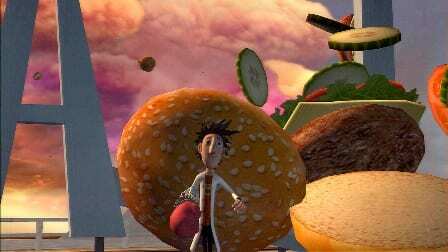 In the game you’ll play as Flint Lockwood, a wacky inventor,‚ and it will be your duty to utilize the myriad of tools at your fingertips to save the world from a food-tastrophe. 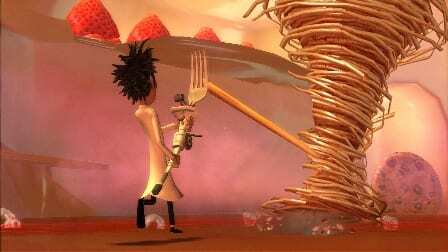 Whet your appetite for the game with these delectable screenshots below.